Sure, plenty of people live in Greenwich, Connecticut. But is there really a reason to visit Greenwich, CT? Actually, yes. There are plenty. 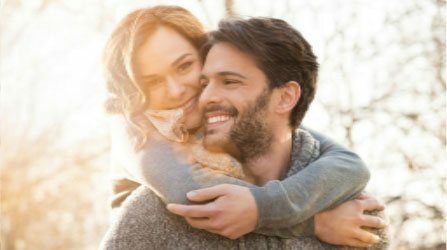 As befits a town that’s a great place to live, there are plenty of activities and attractions to keep the casual visitor busy. Greenwich, CT, tourism has been a thriving industry for over a hundred years. Since the completion of the New York to New Haven rail line, New Yorkers have been coming to Greenwich on vacation. And it’s easy to see why once you’re here: the bucolic scenery is reminiscent of Europe. And the restaurant and cultural scenes match Manhattan, but without the hordes of people and traffic. Curious to know more about Greenwich? Read on. Download a free copy of the official Greenwich, CT, map to keep track of everything for your visit to Greenwich, Connecticut. Nestled along the Long Island Sound and immediately to the west of the New York state border in Fairfield County; Greenwich, Connecticut is a beautiful and quiet community. It’s just a short ride from Grand Central Terminal in downtown Manhattan of New York City. How Far is Greenwich from NYC? Greenwich is only 33 miles from midtown Manhattan. Driving can take anywhere from 30 minutes to an hour based on traffic in New York. But the train is only 40 minutes via an express train from Grand Central, or an hour if you take a local train that makes all the stops from Manhattan to Connecticut. This close commute makes Greenwich a perfect, convenient escape from the city. Many wealthy Manhattanites through the years have migrated out to Greenwich to take advantage of that easy commute. The attractively manicured gardens and historic homes and mansions also make the place an ideal location for novels, films, or your next Instagram story or two. There are destinations all over the world with wonderful experiences to offer. Yet visitors always find plenty of reasons for exploring Greenwich. The strengths of the area often encourage many visitors to research relocating to Greenwich, CT. In fact, more than a few visitors have asked us where to start researching Greenwich, CT real estate or apartments! 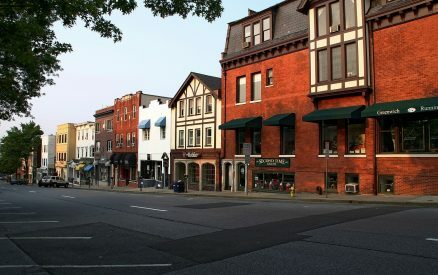 The downtown Greenwich shopping district offers a variety of shops with plenty to please the most distinguished of shopping tastes. Business districts in various parts of town offer fabulous stores to explore, though Greenwich Avenue stores are the most well known. 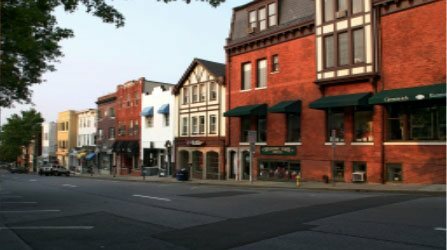 Some of the best areas for shopping in Greenwich are: Downtown Old Greenwich, Byram, and Downtown Greenwich, centered on the famous Greenwich Avenue. Our town is home to great attractions that draw more than their fair share of visitors in their own right. Greenwich, CT, is noted for the gorgeous Greenwich Point Park, one of the best beaches near Greenwich CT. Known as Tod’s Point by locals, it is an inviting beach spot with spectacular views of the Manhattan skyline and walking trails. Some of the other great Greenwich attractions include Island Beach and Great Captains Island Lighthouse for those looking to explore Greenwich beaches. 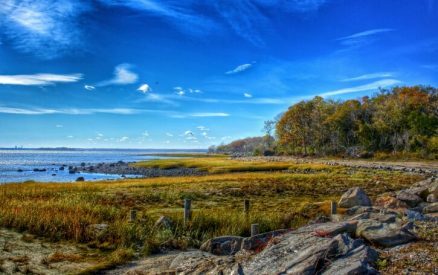 Visiting Greenwich Point Park is just as pleasant to visit in the winter, as non-residents can enter for free without a park pass. Mianus River Park, Montgomery Pinetum, and the Babcock Preserve are for the outdoorsy types looking to find great hiking trails near NYC. If nothing else, Greenwich is a bucolic and serene place to take a tour. 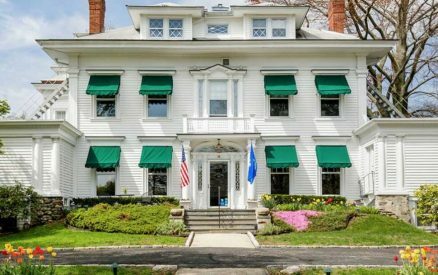 Explore this driving tour of Greenwich mansions through the various neighborhoods of town. You can also ask us for more of our favorite roads and byways to see while you’re here. With the bars and clubs of New York City so close, one would think Greenwich would be bereft of nightlife. In actuality, Greenwich still manages to have a diverse and interesting local scene. The Beach House Cafe and Le Fat Poodle liven-up Old Greenwich, while the Little Pub is the go-to place in Cos Cob. If you’re not feeling a drink, or would rather wrap-up something else into your evening experience, there are plenty of choices. The Greenwich Symphony Orchestra offers full-orchestra events for a more elegant evening. The Capitol Theatre is a cultural attraction in and of itself in nearby Port Chester, New York. While best known for its hey-day in the 1970s, some major musicians still bring their shows here. Next door in downtown Stamford is the Palace Theater, which draws major comedic acts, symphony orchestral performances, and jazz musicians, to name a few. A classic old-town movie theatre on the green in downtown Stamford, the Avon Theater shows independent movie screenings. What are Some Upcoming Greenwich, CT, Events? There’s pretty much always something going on in Greenwich. Check-out our calendar of upcoming Greenwich, CT, events to see what’s happening on or close to when you’re planning a visit. Nestled in its ideal location, Greenwich is well-worth a visit! And when you come, be sure to visit us here at the Stanton House Inn. 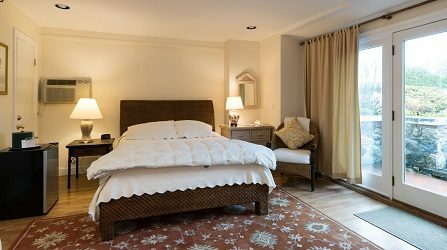 We’re right downtown in the heart of Greenwich and are a great alternative to the Greenwich, CT hotels. 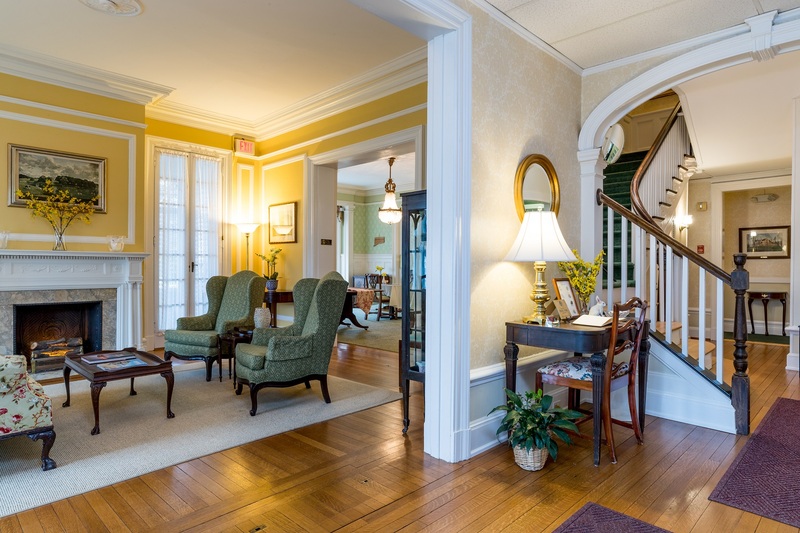 Even if you don’t plan on staying with us, come-in to our visitors bureau in our lobby for a hardcopy of the official Greenwich, CT, map; or ask us any questions you may have. And for more recommendations on things to do in Greenwich, be sure to download a free copy of the Greenwich, CT, map!